Potbelly exists to make people happy. So when we took over their social media accounts, our mission was simple. 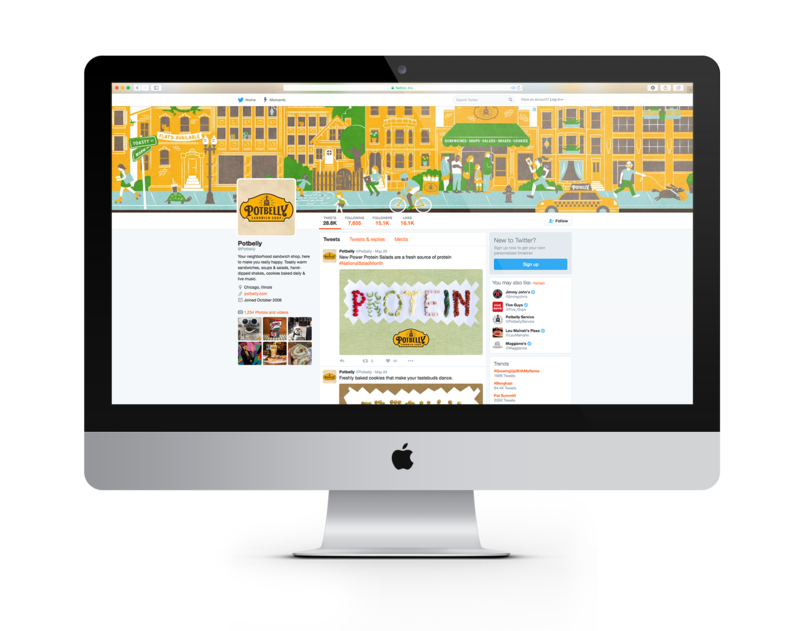 As Art Director on this project, I contributed photography, concepts, and worked with an illustrator to create original animations for Potbelly's award-winning Twitter, Facebook, and Instagram. The potbelly brand operates on one simple principle: make people happy.